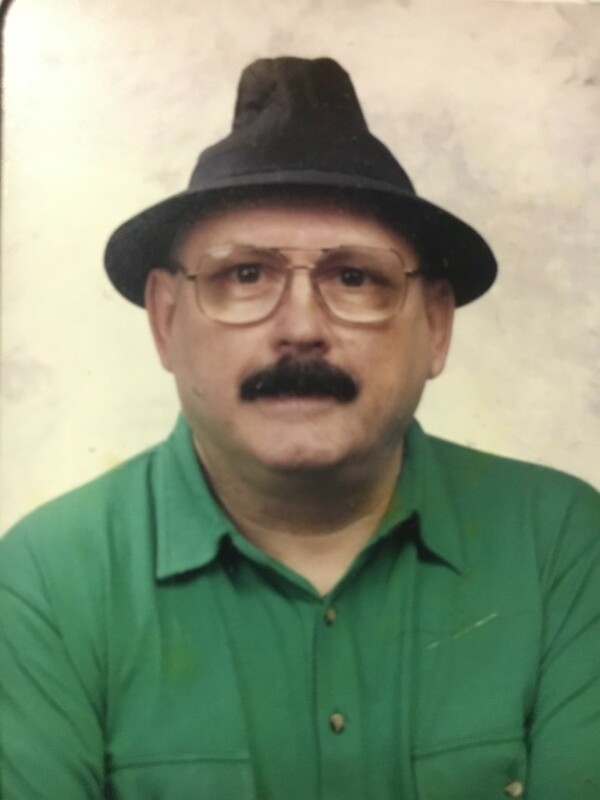 Newport, NH - Raymond A. Pammett, 79, passed away on December 2, 2018 at Claremont Valley Regional Hospital. Ray was born on September 14, 1939 to the late Arnold and Lily (Barton) Pammett in Pembroke, Ontario, Canada. He attended local schools in the Ontario area and eventually moved to New Hampshire in 1963. Ray worked at Dorr Woolen Mill in Newport, NH for almost forty years, only retiring because the mill closed down. He held a variety of positions, such as working in the card room, security, the boiler room, and as a janitor. He was a member of the Newport Moose #1236, a twenty-five year member of the Grange, a thirty-year member of the Knights of Pythias, and a lifetime member of the Newport Historical Society. Ray is predeceased by his parents , his brother, James C. Pammett of Alberta, Canada, and his granddaughter, Rebecca Haley. He is survived by his daughters, Carol Haley of Hinsdale, NH, Tara Bowersock and her husband, Scott, of Zanesville, IN, and Emily Foster and her husband, Seth Gordon, of Massachusetts; sister, Carol Allaire of British Columbia, Canada; three granddaughters, Cinthia Ray Bowersock, Sarah Comeau, and Chloe Comeau; grandson, Raymond (Haley) Gordon; and loving extended family in Canada and many caring friends. A calling hour will take place on Saturday December 8, 2018 at 10 AM at the Newton-Bartlett Funeral Home, 42 Main St., Newport, NH with a memorial service starting at 11 AM. A graveside service will immediately follow at Pine Grove Cemetery in Newport, NH.